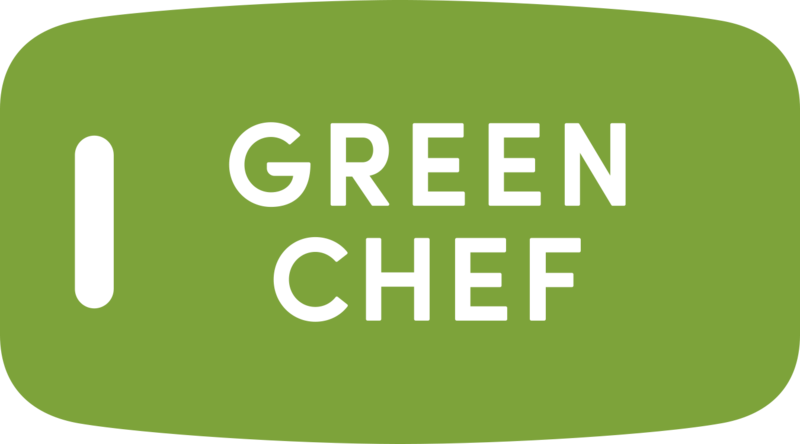 Green Chef delivers almost everywhere in the continental United States. We are currently unable to deliver to Alaska, Hawaii, and parts of Louisiana. If we’re not yet in your neighborhood, you can begin the sign up process and we'll send you an email when we are able to join you in the kitchen.